If you’ve never heard of Blagoevgrad, you’re in for a pleasant surprise. 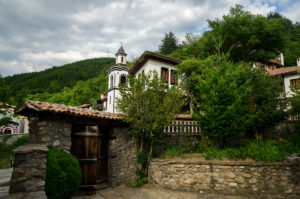 The Rough Guide to Bulgaria named the town the ‘coolest place in southwest Bulgaria,’ and with good reason. There’s something for everyone in Blagoevgrad; the restored old quarter bustles with cafes and bars in a lively cultural scene set against beautiful architecture. In town you’ll be spoilt with 2.5km of leafy park alley for strolling, a fascinating historical museum and a rich program of events. Nightclubs, opera, restaurants and over 100 theater performances per year keep the lively population entertained. 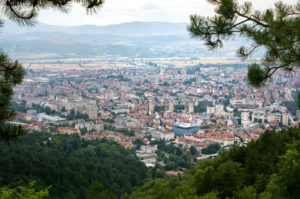 It’s easy to get away and experience some of Bulgaria’s most stunning natural attractions too: the spa town of Sandanski, the Seven Lakes of Rila and two world class ski resorts are close by. There are biking adventures to be had around town, and fans of hiking can take in some breathtaking views on foot. For those seeking adventures further afield, you’ll be happy to find Macedonia on the doorstep (30km) and the delights of Greece only an hour’s drive away. Our host University is the American University in Bulgaria. 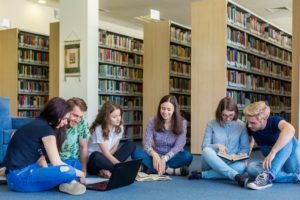 There you can receive high-quality American education delivered entirely in English and get both a U.S. and a European diploma. 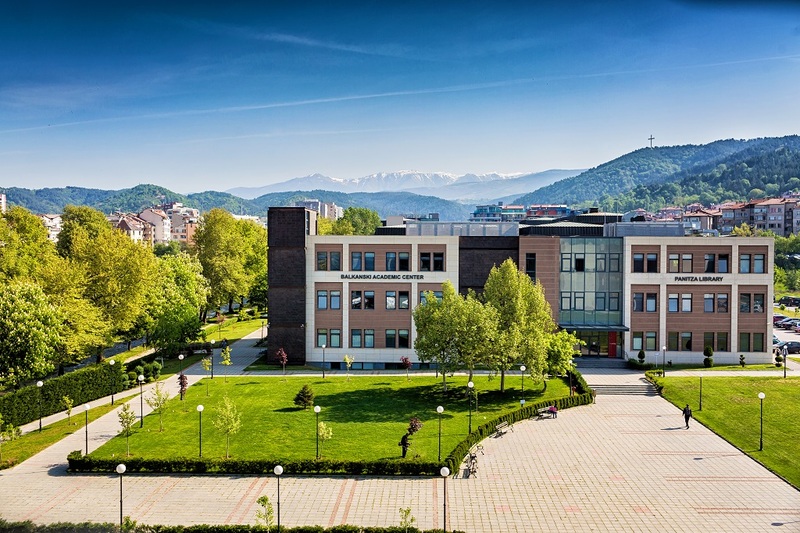 AUBG is accredited by the same body that accredits Harvard, MIT and Yale in the U.S. The University prepares students for exceptional professional achievements worldwide – 99.8 % of AUBG alumni find a job or enroll in grad school within a few months of graduation. 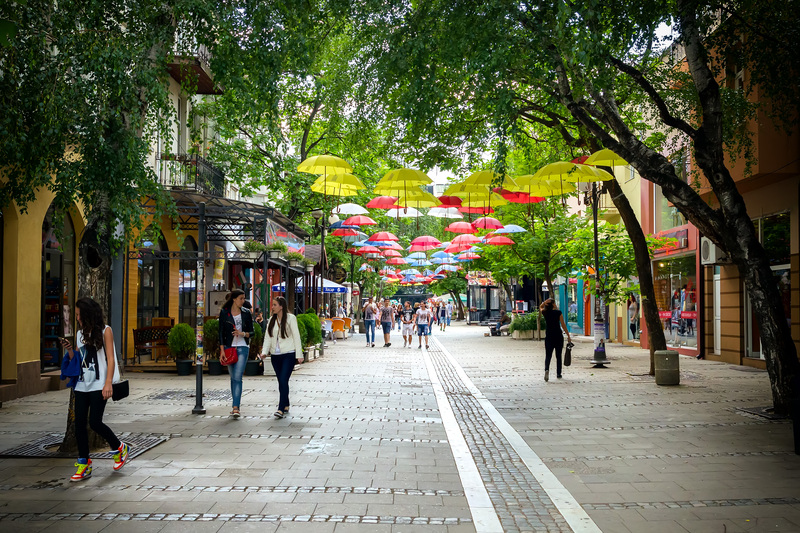 Life in AUBG allows you to experience diversity in our inclusive community with students from 35+ countries. Enjoy a wide variety of exciting events and activities on campus and get the best out of your college years.